Facebook has become a constant in most of our lives. It's a fun place to find old friends, connect with new companies, and enjoy sharing our lives with family across the country. I admit, I spend at least an hour a day checking in with my family and friends around the world. And don't get me started on my Candy Crush addiction. I like to decorate and change my Facebook Cover Photos like I change the holiday decorations on my fireplace mantel. 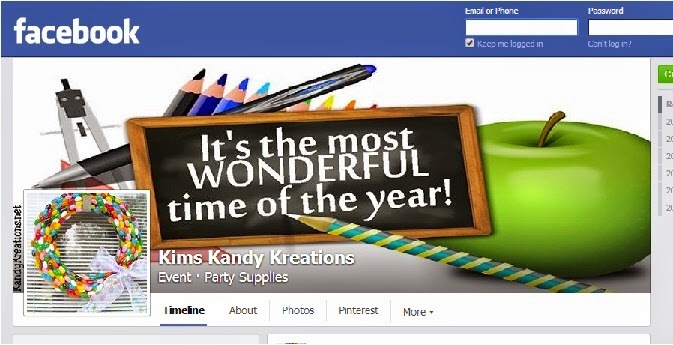 I decorate my page with Back to School themes, sports themes, fun quote ideas, and anything that is fun to share. I've gotten a little carried away in making these Facebook Cover Photos. So I decided to share them with you. Maybe you can use them to decorate your page in a fun way. Feel free to change them out weekly, monthly, or for each holiday. You can find all my Facebook Cover Photos in a tab link at the top of the page. I've added a few that I've designed to share with you, and I'll keep designing as long as I have the crazy urge to decorate everything in site. 1. Click on the desired photo. 2. Right click to save the picture to your computer. 4. Hover over your Cover photo. 5. Click on "Change Cover"
6. Click on "Upload Photo"
7. Find your saved Cover photo and upload to facebook. What do you think? 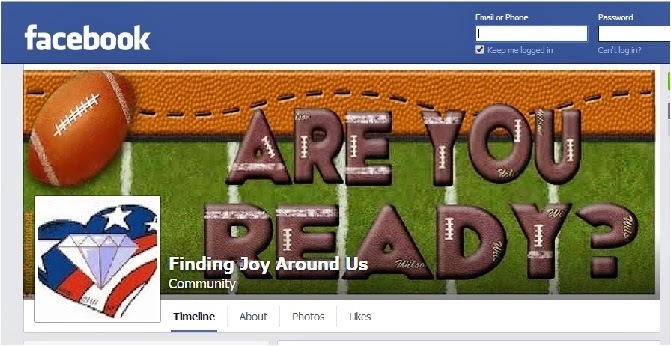 Do you like to update your Facebook cover photo? What kind of themes do you like to use?